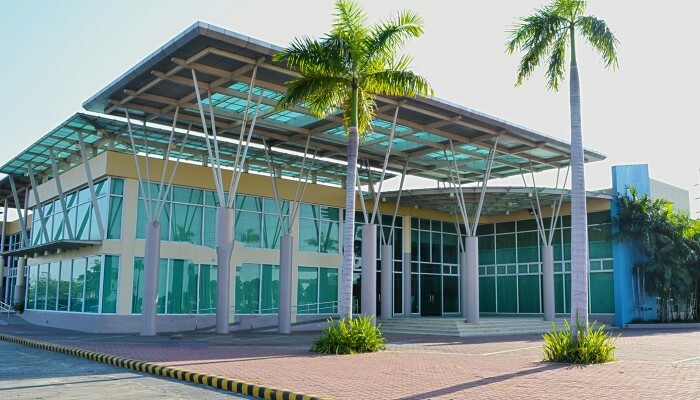 CSI Stadia is strategically located inside the CSI Center at Lucao district Dagupan City. The CSI Center at Lucao District Dagupan City is located near national high ways connecting Dagupan and other neighboring towns. This prime location makes CSI Stadia easily accessible to those coming from other cities in the Ilocos region or those from Metro Manila.